Turtle Lake. 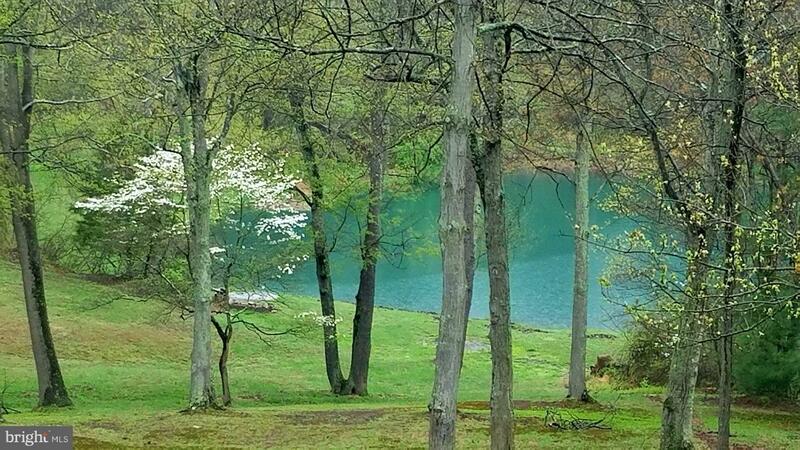 2/3 acre of simply outstanding tranquil lake w/ dock. Extraordinary architectural style. An artist's vision realized. Soaring glass w/ views of nature from every window. Stunning kitchen/great rm, indulgent first flr master suite. 12x30 barn, stylish chicken coop & fenced pasture. LL w/ bar area & guest suite. Tube, fish, swim, canoe & watch wildlife. Private retreat in Hereford Zone.